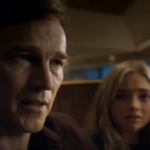 FOX this evening released a full trailer and new poster for their upcoming new X-Men-related Marvel action-adventure series The Gifted. Originally, it was announced as coming May 15, the same day that FOX will unveil their 2017-2018 TV schedule. 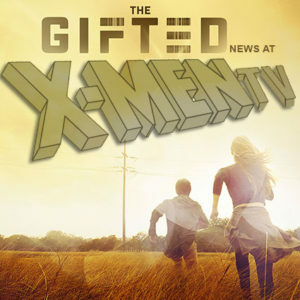 The Gifted will be the primary focus of XMenTV.com, this website that you’re reading right now. It’s still a work in progress, so you’re not going to find much here… yet. 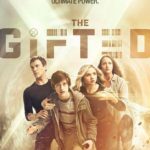 You can watch the trailer below; after you see it, be sure to come to our new Gifted forum here at KSiteTV! Much more to come in that department…. underneath the show’s description here you can also find the series’ first official poster artwork. Also: Follow us on Twitter @XMenTV and on Facebook! 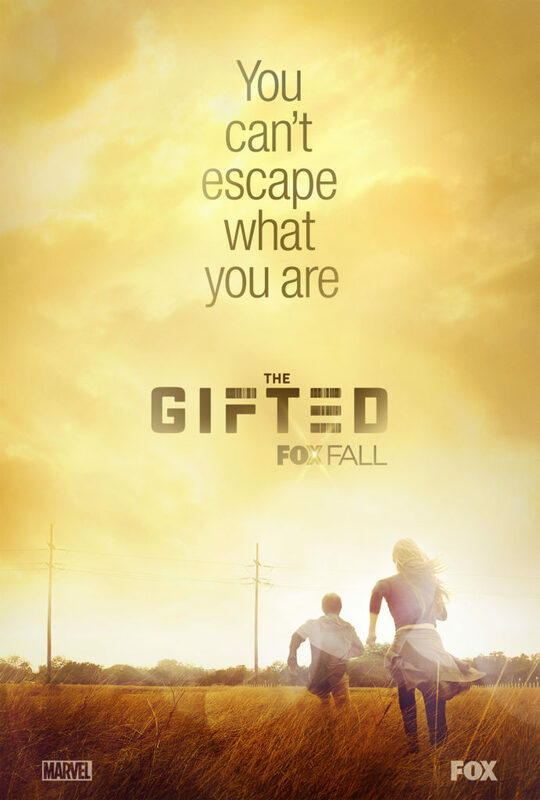 The official FOX Gifted Twitter is @TheGiftedOnFOX.